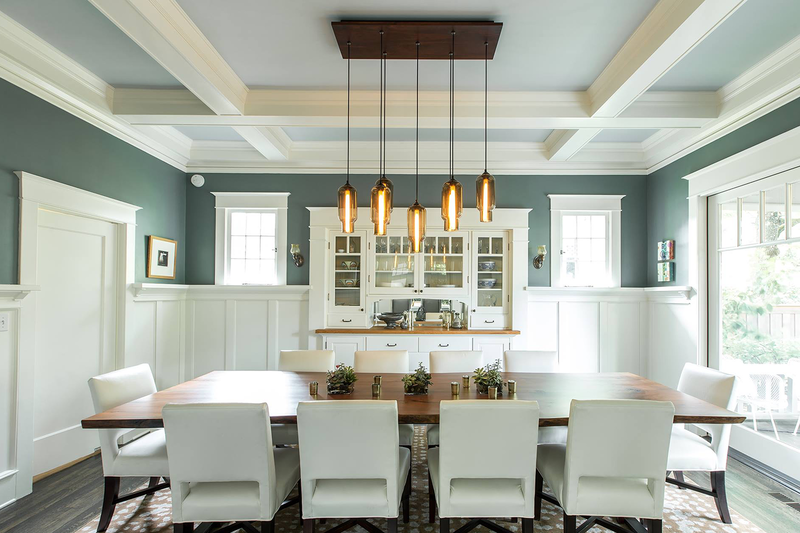 Dining room pendant lighting is sure to spice up your gathering space! 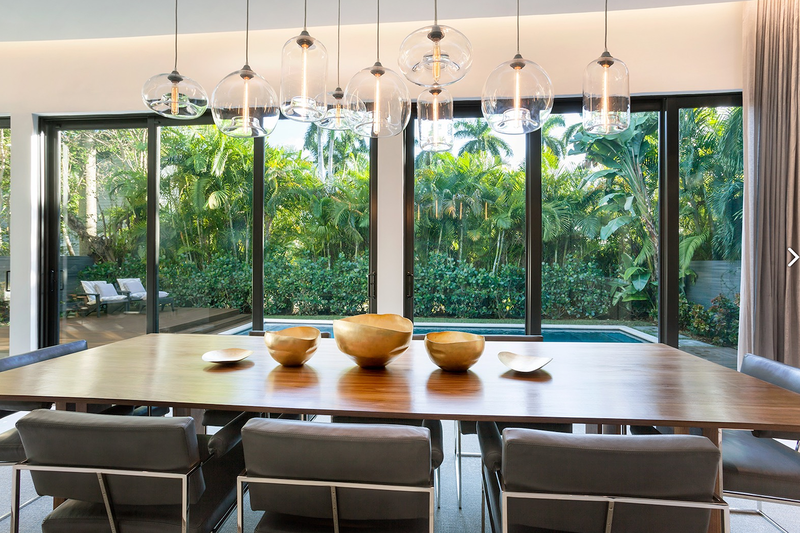 Your modern dining room display should make a decorative and intimate statement while also providing enough light for the table. 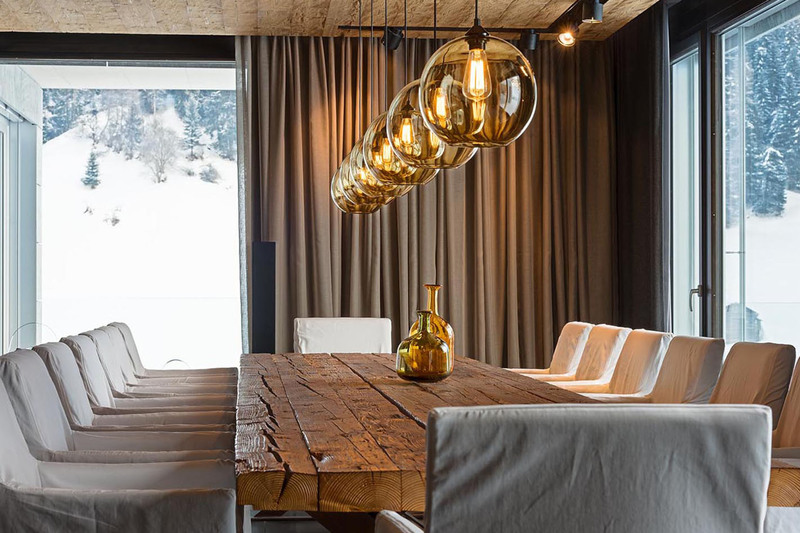 For a small table, try hanging a single pendant to keep your design relatively simple but stylish. 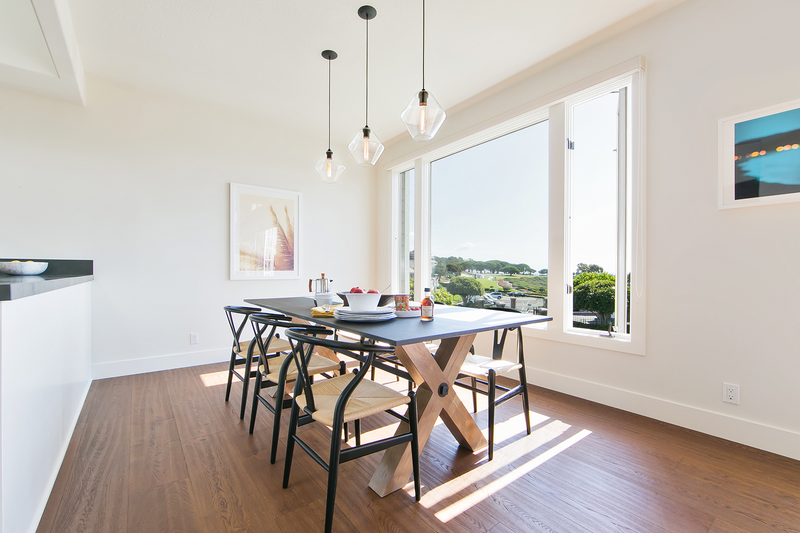 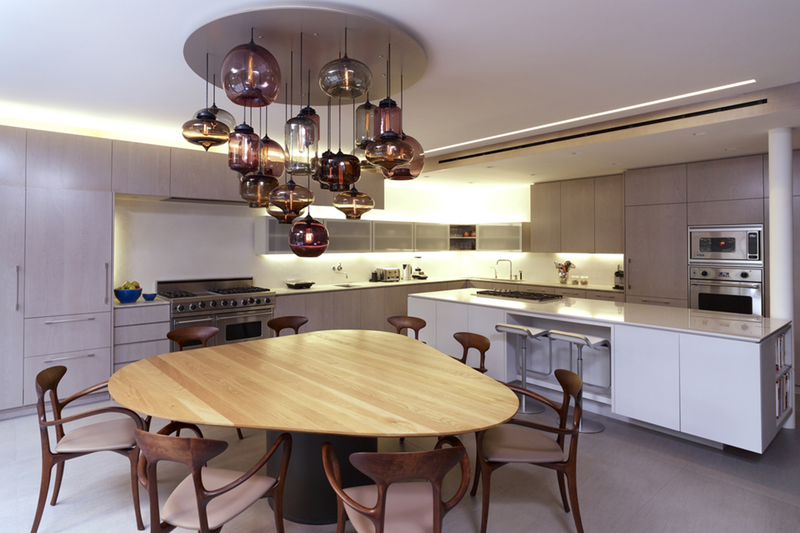 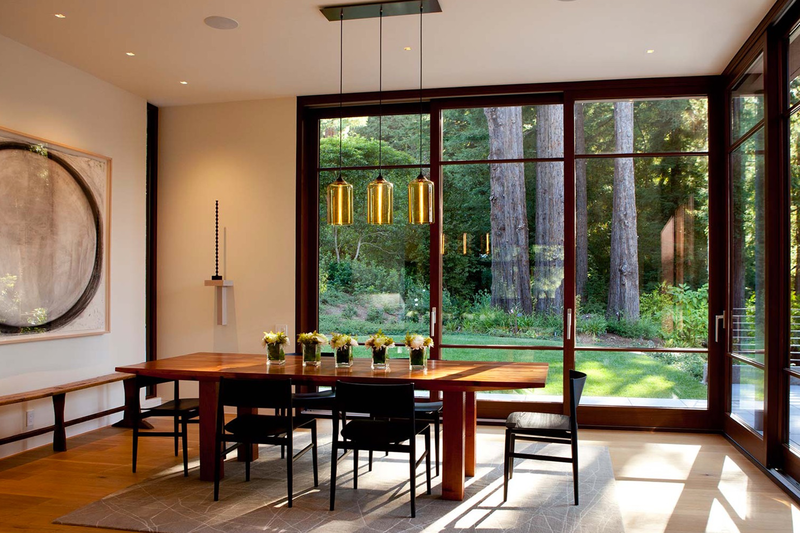 Medium or large dining room pendant lighting offers more possibilities. 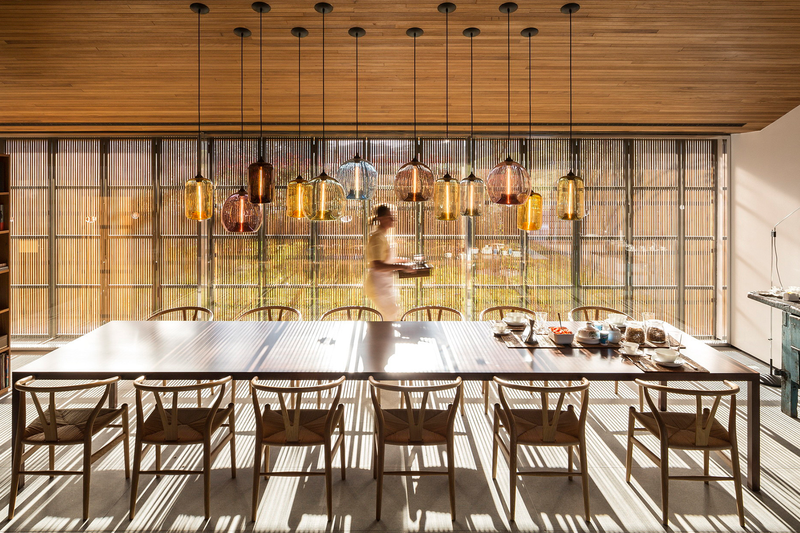 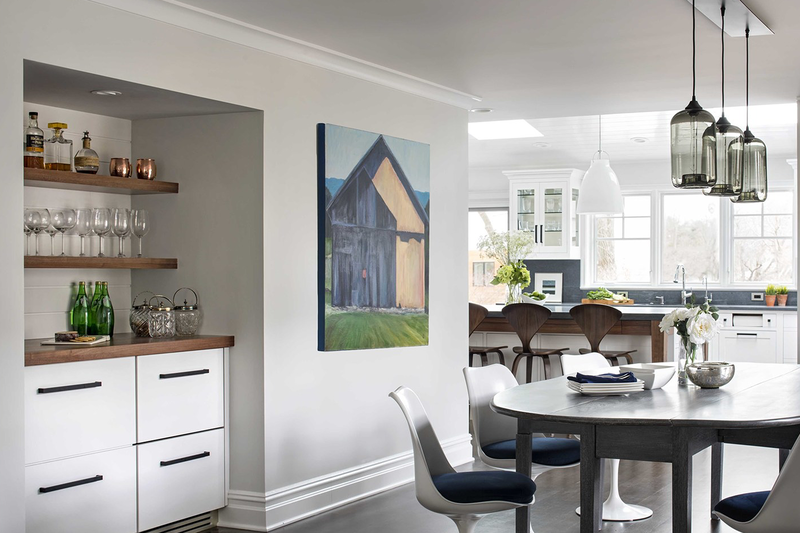 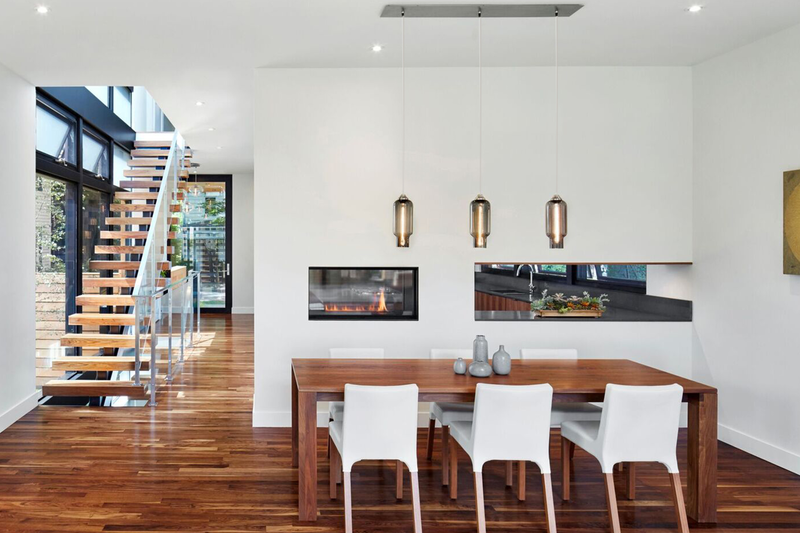 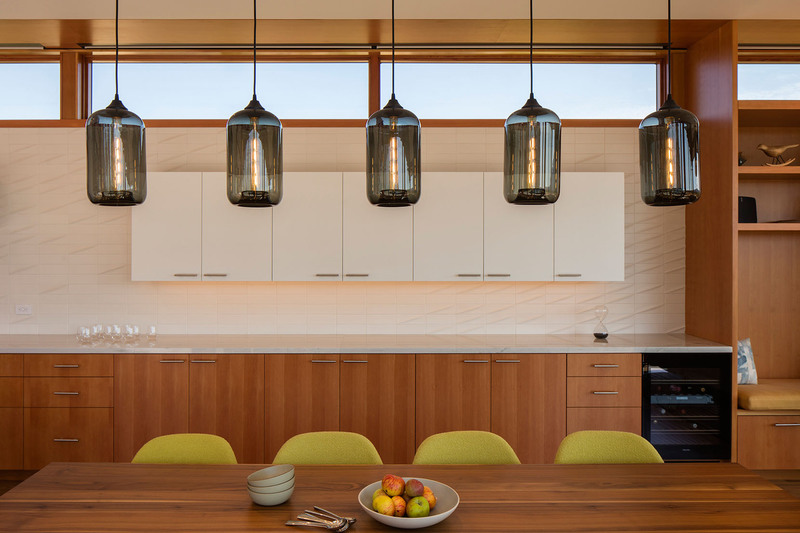 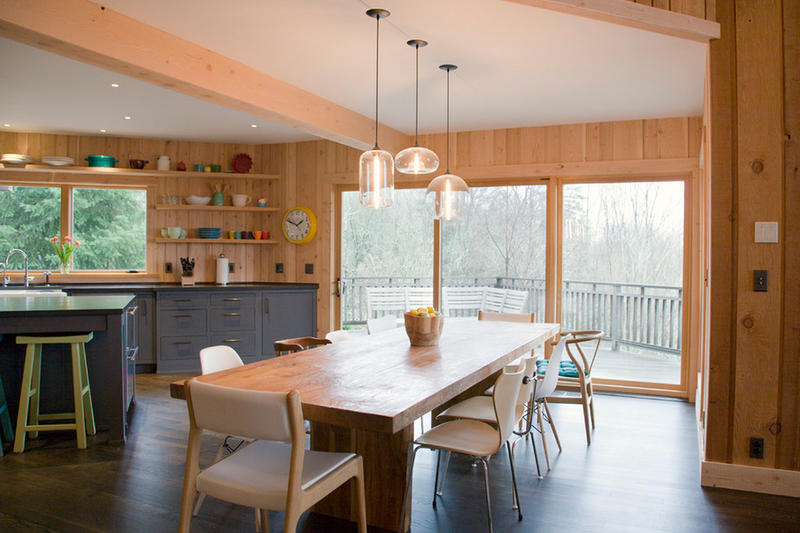 Proportion is important — you'll want to choose a pendant light that will complement the size and shape of your dining table, not overwhelm it. 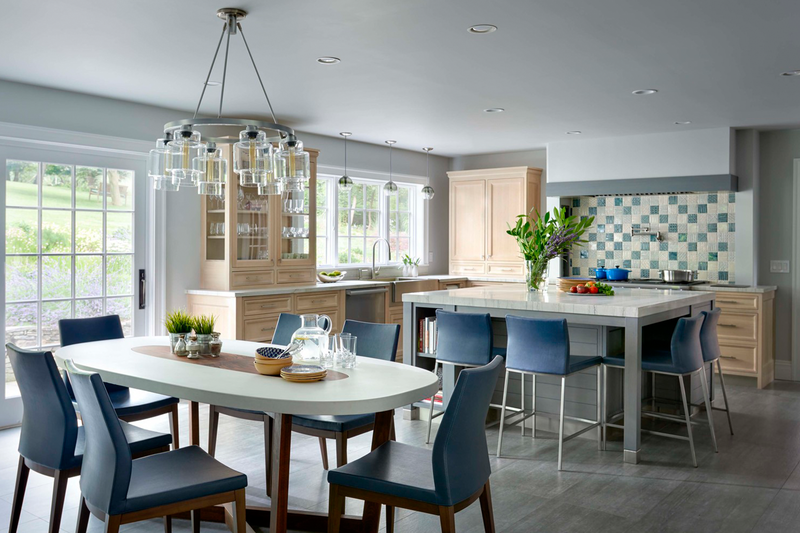 No matter how you style your handmade pendant lights, a unique centerpiece of Niche hand-blown glass will surely add flavor to your meal and impress your guests.